Some iOS, Android, Windows Phone or PC users might have issues with app compatibility when upgraded to a later version of their Operating Systems. Some other users might know the issue and won’t upgrade to a later version, but it seems irritating when the OS update prompt pops up every time. So, many of you might have the question of how to block automatic updates in iOS, Android and Windows devices. Well, this article will guide you through the process of blocking OS updates in iOS, Android, and Windows. Keep in mind that the process is manual and cannot be done with an MDM service. Do it at your own risk as we will not be responsible for data loss or any other issues that might encounter in this process. 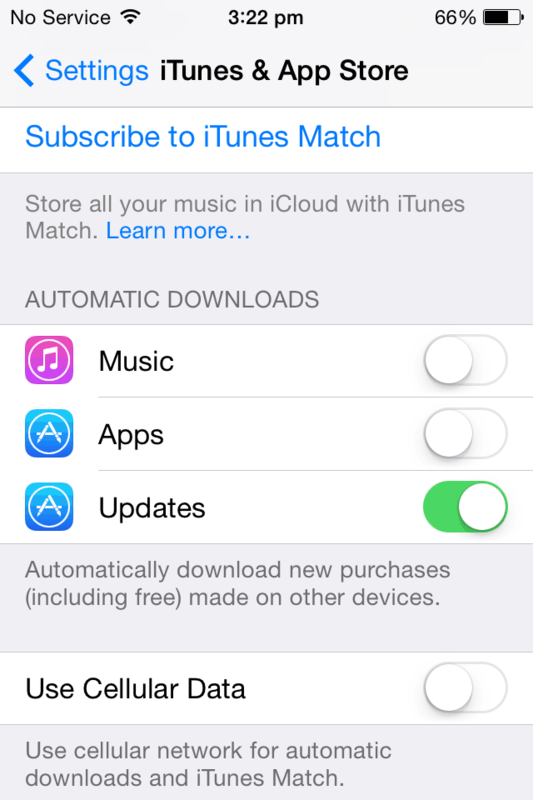 iOS download updates automatically and ask you every time whether to install it. Blocking iOS updates is a two-step process. 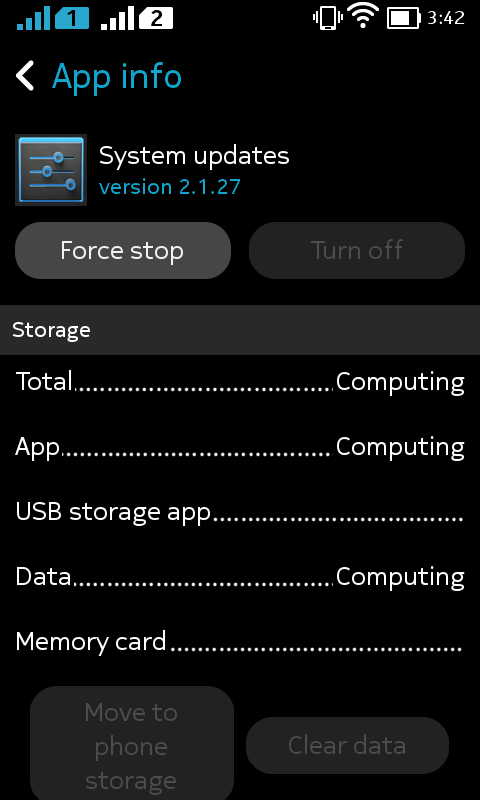 The first thing to do is to disable automatic download of system updates, so the device will not download any updates, and then delete the file that is already downloaded. Go to Settings > iTunes & App Stores. Under Automatic Downloads, turn Updates off. Under Storage, go to Manage Storage. Find an app starting with ‘iOS’ followed by the version number. The apple servers mesu.apple.com and appldnld.apple.com are responsible for OS updates, where mesu.apple.com provides information about an OS update and appldnld.apple.com provides the update. Blocking these servers can block downloading updates automatically. The appldnld.apple.com not only provides updates to OS but to other apps too, so you will not be able to download other software or updates if you block it. Connect a device to your router. Open the default browser and go to the IP address mentioned on your router. Enter password if necessary. Go to Settings or Advanced Settings and look for something like Firewall or Domain Blocking where you find an option to block an HTTP hostname. Enter mesu.apple.com and appldnld.apple.com (not recommended) and save the changes. Navigate to Manage Apps > All Apps. Find an app called Software Update, System Updates or anything similar, since different device manufacturers have named it different. Tap Turn Off or Disable button and then OK. In case this button is grayed out, tap on Force Stop > OK to turn the process off temporarily. In such case, there is a possibility that the app may turn on automatically after some time. The app will surely be turned on again after the system reboot or if you check for updates manually. Disable any update notifications by unchecking “Show Notifications” checkbox in supported devices. Your device will not download or upgrade to Windows 10 automatically. Windows 10 update will not show up even if you go and search for updates. Windows 10 update shows up only when an app named Upgrade Advisor is installed on your Windows Phone. 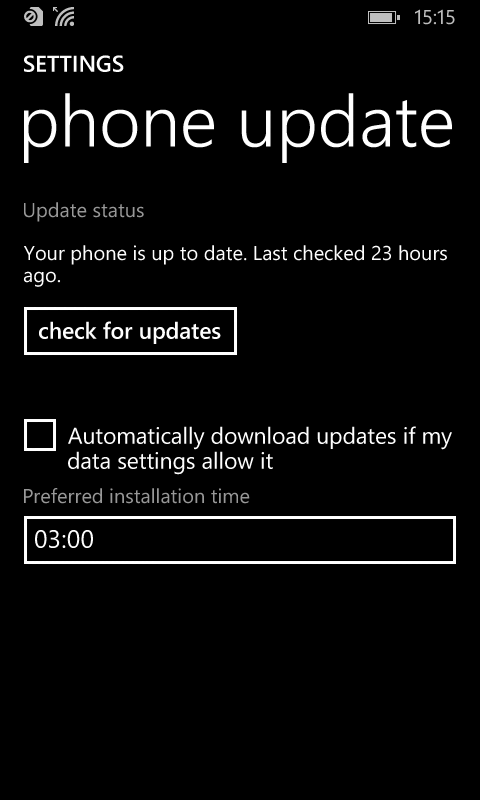 If you are on Windows 8 or 8.1, then go to Settings > Phone Update and uncheck “Automatically download updates if my data settings allow it”. That’ll help. Go to Settings > Network & Wireless > Data Usage and limit data usage. Maybe, using Wi-Fi can again be a problem. On the same screen, you can see “Use mobile data if there’s no Internet access over Wi-Fi. This will use your data plan and ay incur charges” and a Don’t Allow button next to it. Tap on it and you can restrict the use of mobile data. Use battery saver, which will turn all background processes off. Charging the device battery will turn off battery saver. The other way suggested is to connect the same Wi-Fi network to a Windows PC and set the network as metered, the PC will then sync the settings to the phone. This is not checked, though. 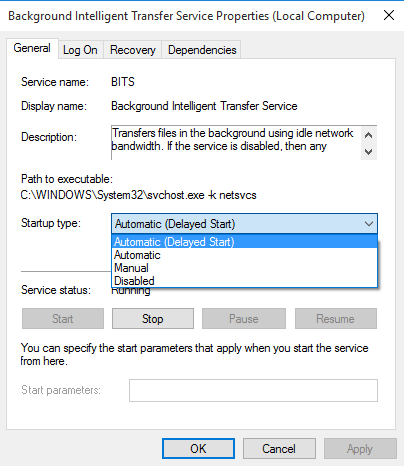 Updates can be blocked in Windows 10 PC either by setting Wi-Fi as metered connection or by stopping and disabling Background Intelligence Transfer Service (BITS). We can hope Microsoft will bring a similar feature in any newer updates of Windows Mobile. In earlier versions of Windows, there’s an option to turn off automatic updates. But in Windows 10, there are no such options. If you are using Wi-Fi on your PC, then setting the Wi-Fi as metered connection can prevent downloading updates in the background. 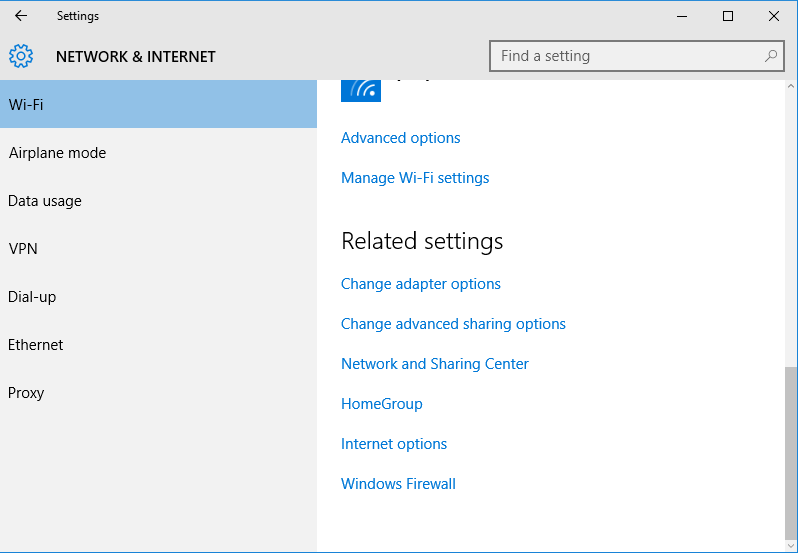 To set the network as metered connection, go to Start Menu > Settings > Network & Internet > Wi-Fi. Connect to any Wi-Fi network to set it as metered connection. When you are connected go to Advanced Options and turn on metered connection. Go to Services. Any of the below steps can be taken to start Services. Windows key + R > Type services.msc > OK.
Control Panel > System and Security > Administrative Tools > Services. Start Menu > Type services > Services. 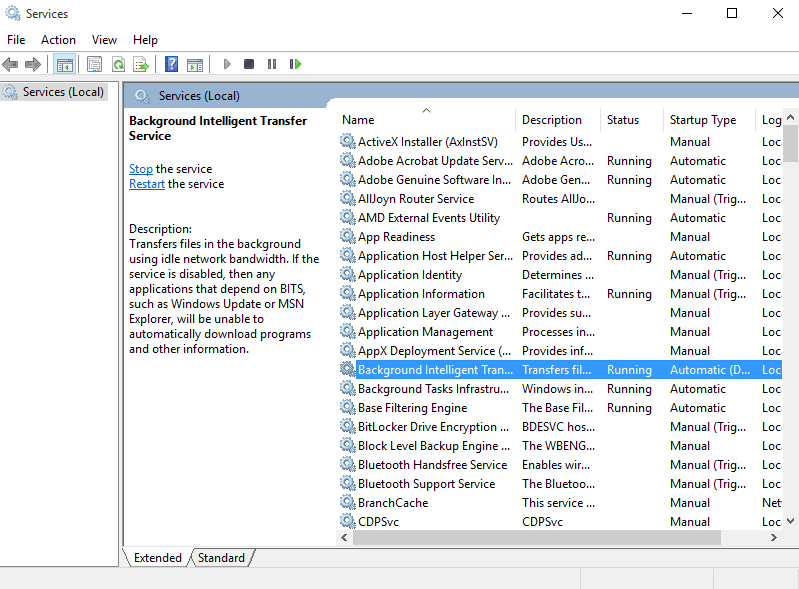 Select Background Intelligent Transfer Service. Set Startup type as Disabled and then click on OK button. You can still turn off BITS and disable it if you are on a Windows 10 without anniversary update, but BITS will turn on automatically in 1-15 minutes. Windows + R > Type gpedit.msc > OK to open Group Policy Editor. Navigate to Computer Configuration > Administrative Templates > Windows Components > Windows Update > Configure Automatic Updates. Select Enable and goto the Options section. 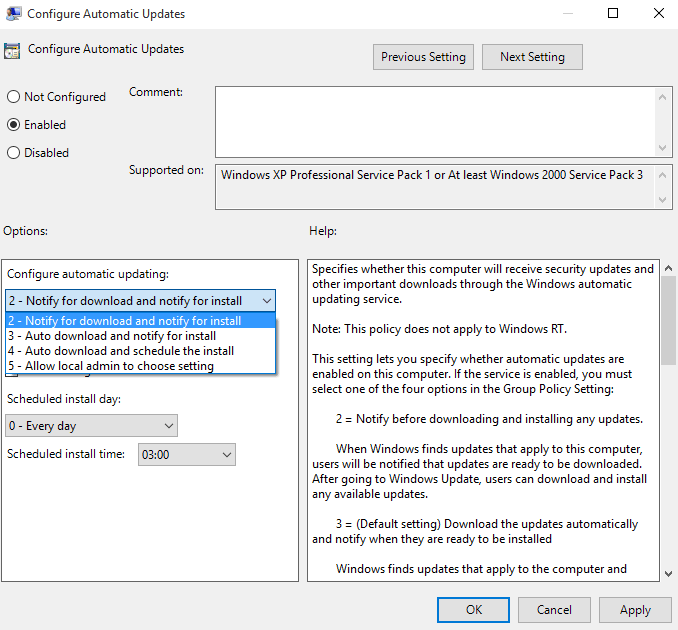 Under Configure Automatic Updating, select “2 – Notify for download and notify for install”, and click OK.
Navigate to Computer Configuration > Administrative Templates > Windows Components > Windows Update > Defer Upgrade.